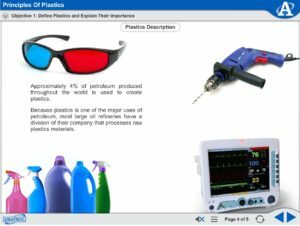 This course introduces the properties, processes, skills, and concepts of working with plastics. 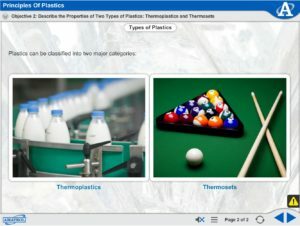 These concepts include the importance of plastics, the two types of plastics and their specific characteristics, basic plastics-making processes, injection molding, blow molding, extrusion, post-manufacturing processes, plastics nomenclature and standards, and environmental considerations of the impact of plastics. 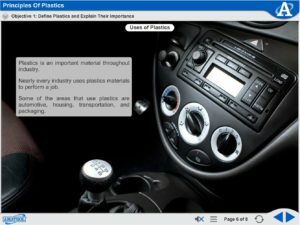 This course encompasses knowledge needed in today’s world of manufacturing processes and materials.